All guests are met personally and shown to the apartment on arrival. We are available for guests should they need any information on the area or property. We stayed here in October. The apartment was lovely! The decor was nice and modern, and the apartment clean. It was so spacious. One of the best features of the apartment is the terrace space, it's huge!! We were very happy with the stay. 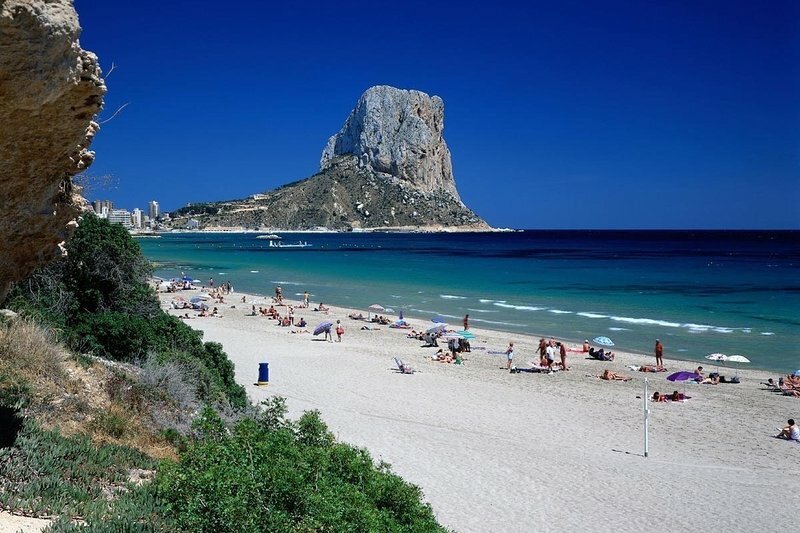 Calpe is a great family location offering fantastic restaurants, bars and shops. 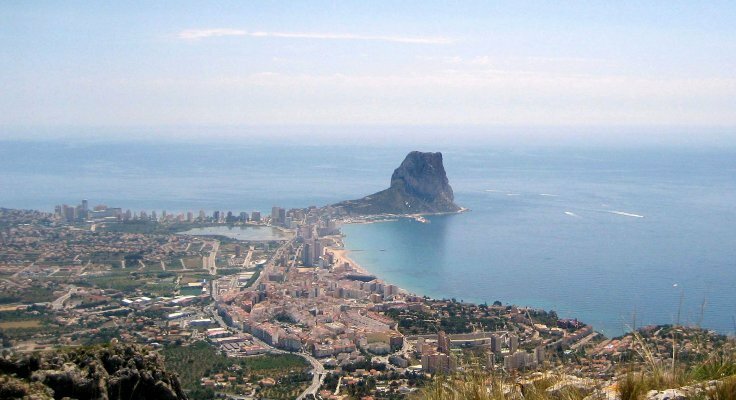 The apartment is located approx 10-15 mins walk from the beach - there are two to choose from. The old town is a great place to explore and experience the Spanish way of living and eating - should you visit during fiestas the area has amazing parades and local festivals to enjoy. 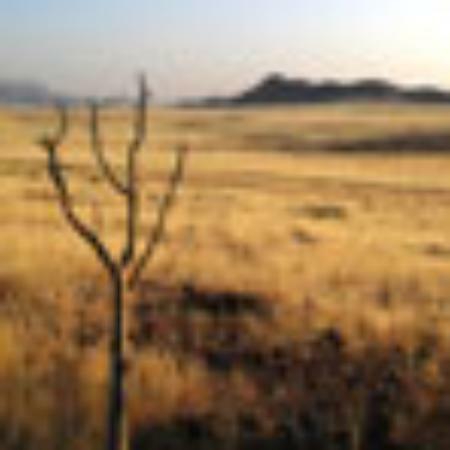 The area is close to all the amenities you need to enjoy your holiday. 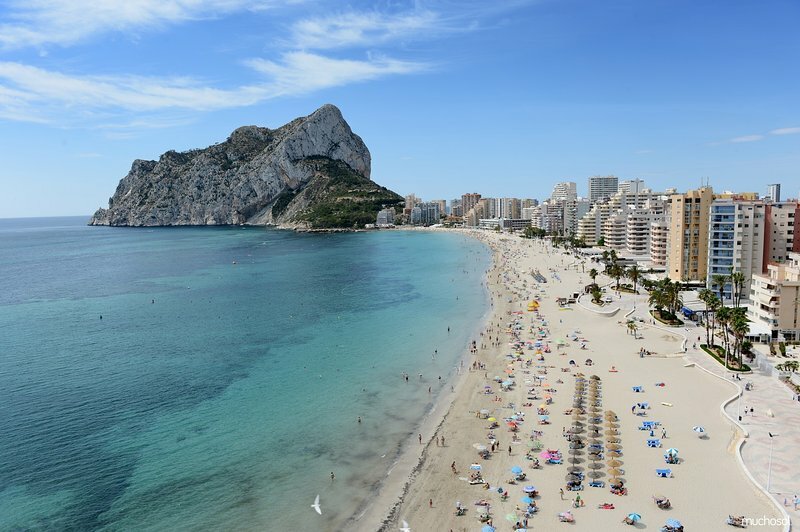 We recommend car hire to our guests wishing to visit all the local attractions however its not necessary, there is a local bus station within 5 mins walk and the tram station which can take you directly to Benidorm.